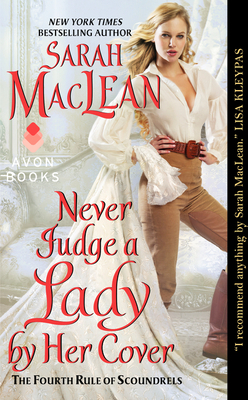 RITA® Award-winning author Sarah MacLean reveals the identity of The Fallen Angel's final scoundrel in the spectacular conclusion to her New York Times bestselling Rules of Scoundrels series . . .